Pet Insurance Australia are issuing a timely reminder to pet owners about back to school blues and boredom in pets as the school holidays come to an end. 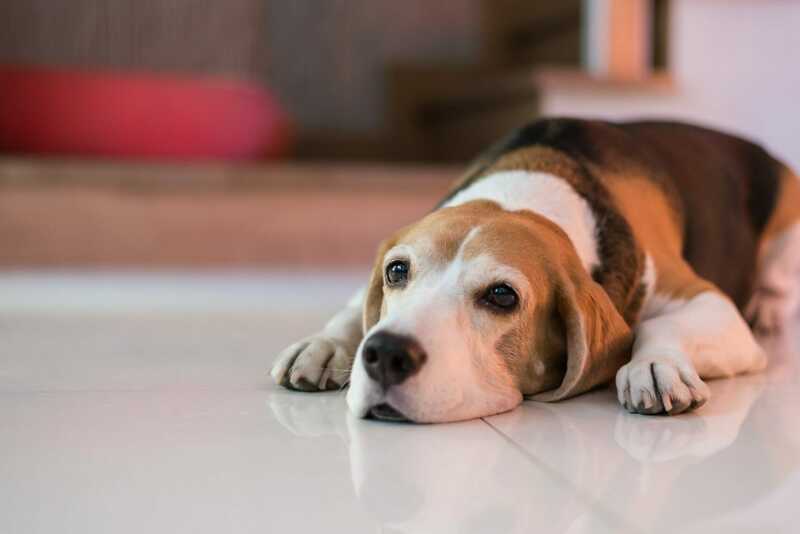 Boredom in dogs is one of the biggest concerns to those in the pet industry, with many of the behaviour exhibited being some of the main reasons that cause stress and the breakdown of that special bond between owners and dogs. PIA is quick to remind readers that if your dog’s symptoms get worst it is paramount you seek professional help. Other advice includes rotating toys daily and utilising toys such as puzzle treatballs. Some owners also allow their dogs to rip up boxes or develop a quick hide-and-seek game with treats in the yard or in a sandpit. Pet Insurance Australia also advises not over-running dogs that are prone to hyperactivity or two-dog dwelling homes during the morning, before you leave for work.